Tasmanian salmon are really just Atlantic salmon that are raised in Tasmania. Norway, Chile, and Canada all also raise versions of Atlantic salmon. There are no wild Atlantic in Australia, and wild salmon is sometimes considered unsuitable to eat, as the flavour profile, balance and taste, and quality can be varied. Salmon is a flat fish with a small head and mouth. It’s a nutritious fish, high in Omega 3s, and an abundance in vitamins and minerals. 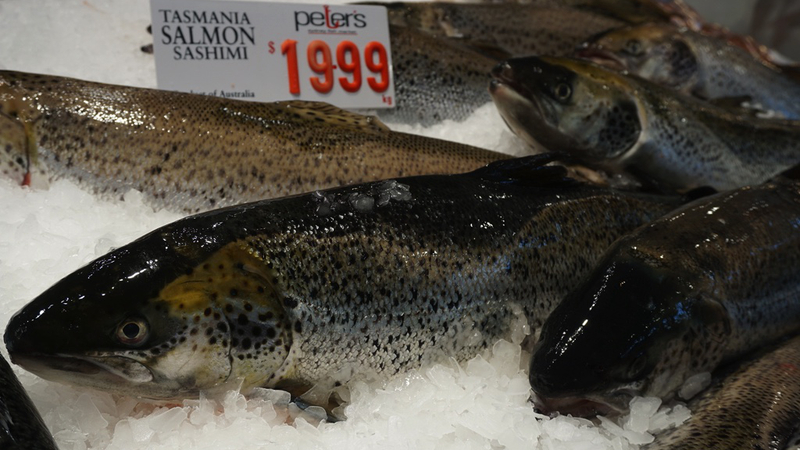 The Tasmanian salmon farming industry started developing in the 1980’s. It has been a contributor to local economy and Tasmania’s public image of being a destination for gourmet foods. 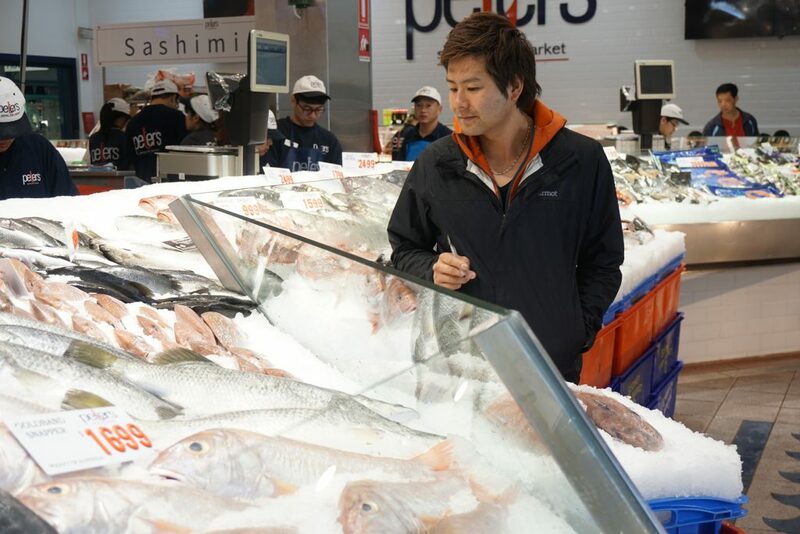 Tasmania’s climate and geographic location are a huge factor in the high standards, and it has resulted in the Tasmanian brand becoming world famous, including in Japan. Sashimi: salmon does not have any unpleasant odors, so it’s good for sashimi and also for sushi. Grilled: Often served alongside miso soup and boiled rice for a wholesome Japanese family meal. Salmon roe: in Japan, salmon eggs are not treated with heat and are eaten as is, with soy sauce or salt. It’s also used as a topping for sushi.